Whew!!! 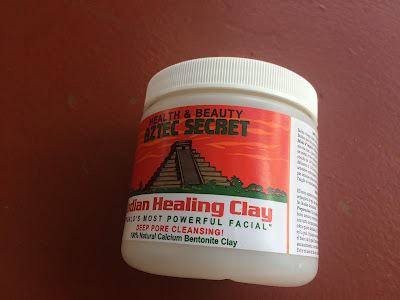 I remember when I first returned to natural. I was in awe at all the women who look like me embracing their natural hair. 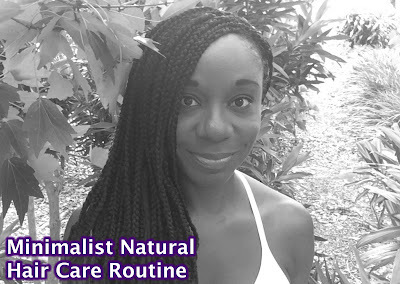 My story is like most naturalistas, I was clueless (hence the name of my blog) on how to care for my natural hair. I had a relaxer since I was a lower case G. Around 2006 my addiction to the creamy crack was no more. 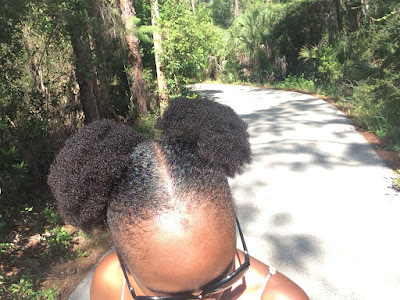 Thank you natural hair community! The many blogs, the rabbit hole known as YouTube, and photos floating around the net were a major lifesaver and inspiration for me. The excitement of running out and buying a new product because the results on my BFF (in my head) was something I knew I could achieve. I just knew for a fact that I'd get the same results. Ha! So you know what that lead to right? Something we in the natural hair community call PJ'ism (Product Junkie). Tell me why I got mad when I didn't get the same results as my BFF? I quickly learned that no two heads are the same. Duhh! Those were the days and I'm thankful for that experience in my journey because when you know better you do better. Fast forward to now and the honeymoon phase is over for me. I don't excited like I use to when a new natural hair product comes out. It was fun while it lasted but I shouldn't be getting exhausted from doing my hair. I'm on the less is more journey and keeping it simple works best for me. I was doing too much. I no longer do my monthly Henntonite. I do miss it sometimes because the amount of gray hairs I have is too damn high. The benefits of a simplified routine have given me more freedom to focus on other things that are important to me. I'm not bored by this routine. I love it because I don't have a lot of products hanging around like I use to. The ingredients I use last me a good while, so I'm not always in buying mode. I've either donated or gotten rid of the hair gadgets I no longer use. What I do works because it's not a laundry list when wash day comes around. That makes me very very happy. No burnouts over here and I'm sticking to this routine. 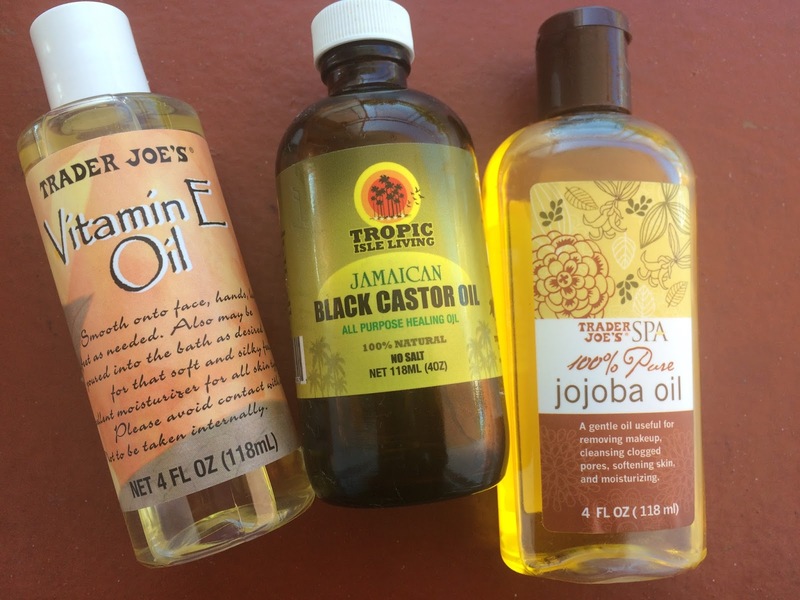 Have you simplified your natural hair routine? Join me and my special guests a for #CluelessBeauty chat via Twitter on March 1 at 7:30PM EST. A chat about all things green beauty and natural hair.